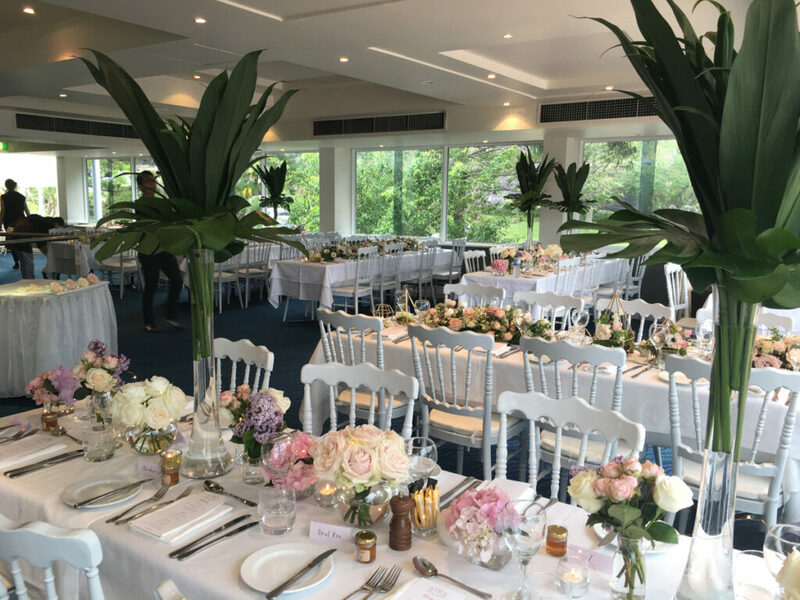 We are hosting the Tie The Knot Wedding Showcase by Northern Beaches Weddings and Events on Sunday 16 June 2019. Register to attend the event and meet hand picked wedding specialists to ensure your wedding journey is smooth sailing. 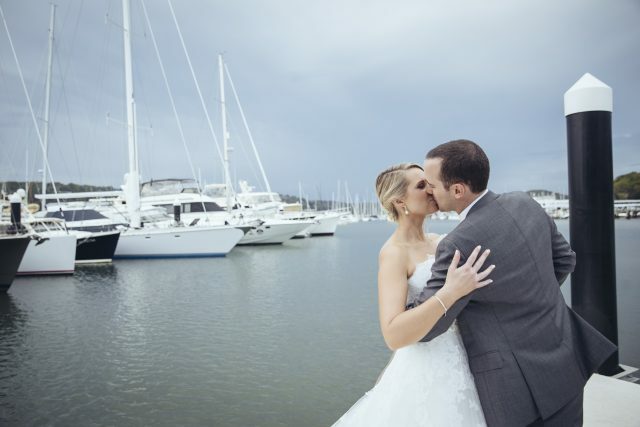 The Metro Mirage Hotel – Newport offers waterside weddings + events with a focus on excellent service + a beautiful, welcoming venue. We invite you to join us at our next wedding expo, showcasing what we have on offer. 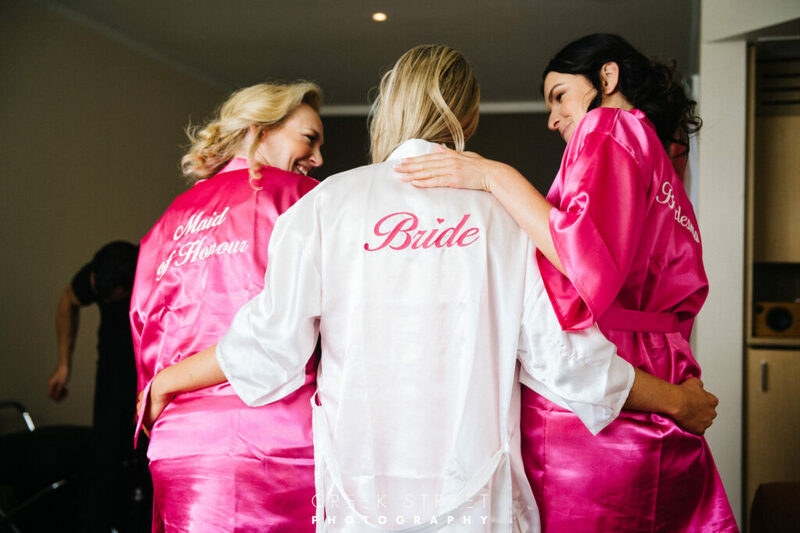 Grab your bridal party, or you mum or husband to be, and head on down to the Northern Beaches premier Bridal Expo. 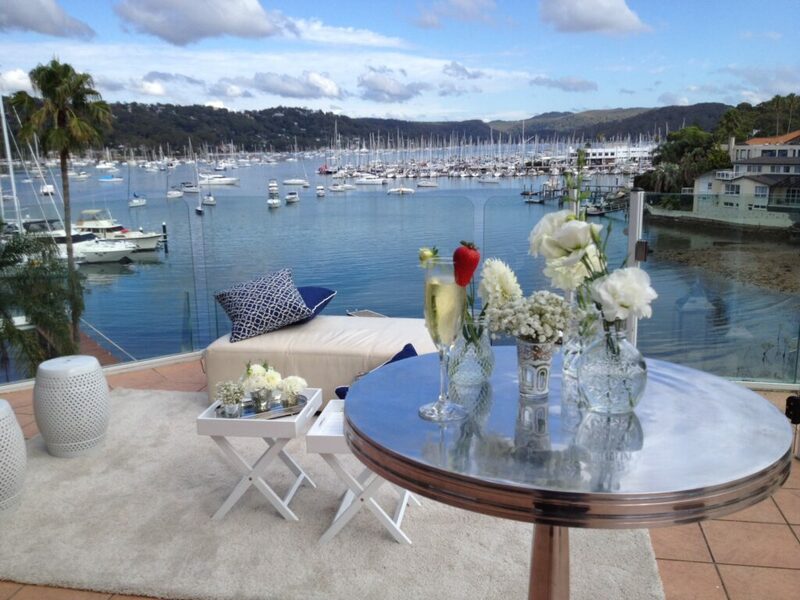 Set overlooking the picturesque shores of Pittwater in Sydney’s Northern Beaches, The Metro Mirage Hotel – Newport will open its doors with live music, sparkling wine + canapé menu tastings + all of our favourite suppliers here for you to meet. Our team will be here for you to chat with, and you can have a close up look at all of our beautiful additional styling options and packages. There will be plenty to see, eat and drink, and you can always make a day of it and head over to The Newport to carry on the conversations and planning afterwards. Stay tuned for details of our next Wedding Expo! Follow us on Instagram or Facebook for updates about the Expo!